What Does the New Toyota Prius Mean for the Next-Generation Lexus CT? Toyota released technical details for the 2016 Prius this week, and these improvements will play a big factor for the next-generation Lexus CT. The 2016 Prius is the first vehicle to use the Toyota Next-Generation Architecture (TNGA), a modular platform that improves manufacturing efficiency while reducing waste and cost. It is a revolutionary, rather than evolutionary architectural change for Toyota. 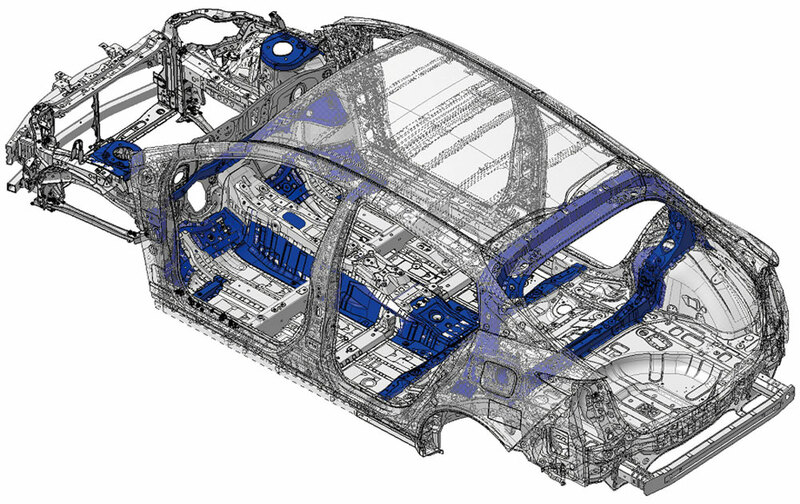 Torsional rigidity on the new Prius has improved over 60% compared to the outgoing model, due to increased laser screw welding, structural body adhesives, and ring-shaped frame structures. This helps to suppress vibration and noise while providing a more stable and refined ride. For the first time, the Prius will feature an E-Four (electronic four-wheel drive) system, which uses a rear electric motor to assist the engine and front motor to optimize power between the front and rear wheels. 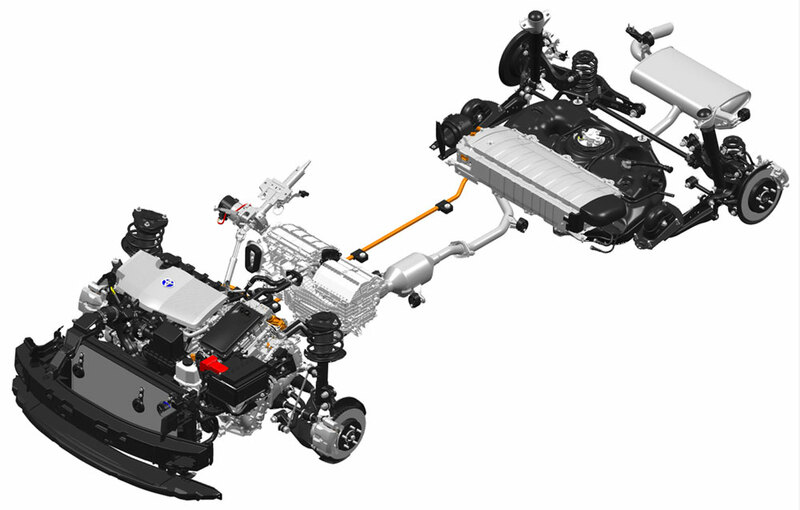 While the Prius keeps its 1.8-liter 2ZR-FXE hybrid engine, all hybrid components have been reduced in size and weight. The results is a world-best thermal efficiency of 40% and a significant boost in fuel economy — the new Prius will see a 10% improvement, estimated to be 55 MPG. The new Prius will be available with either a new lithium-ion or a new nickel-metal hydride hybrid battery. While the batteries use established technology, Toyota has increased their energy density, which means more power can be obtained from a smaller unit. This in turn has allowed the battery to be relocated beneath the rear seat, increasing cargo space. Significantly, the new Prius features new powertrain and transmission control logic, with a focus on smooth and linear power delivery (especially in the low RPM range). In addition, the Prius uses a new hydraulic brake booster for the regenerative brakes to improve feel and control while reducing noise. What does this all mean for Lexus? All Lexus models will benefit from the TNGA platforms, but the CT stands to gain the most — nearly all of the technology improvements introduced in the new Prius should make their way into the next-generation model. corradoMR2: Hopefully a CT 300h will be offered.